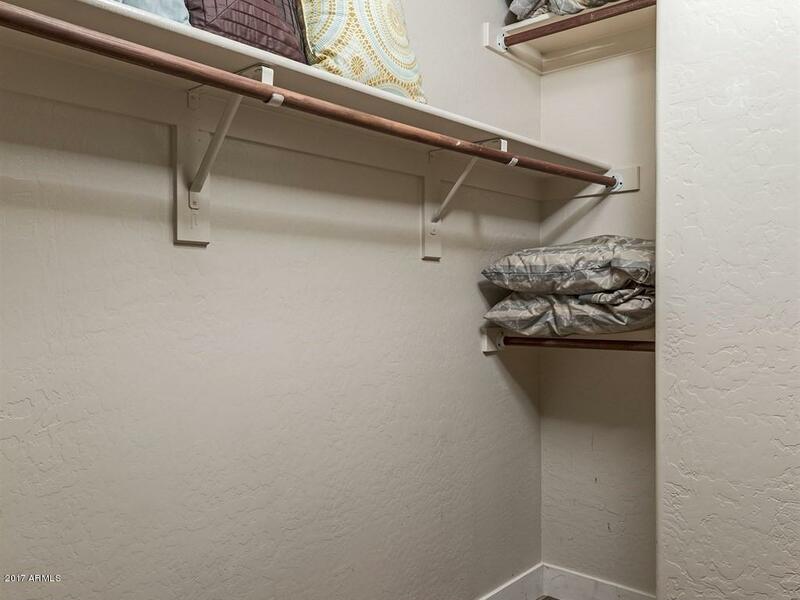 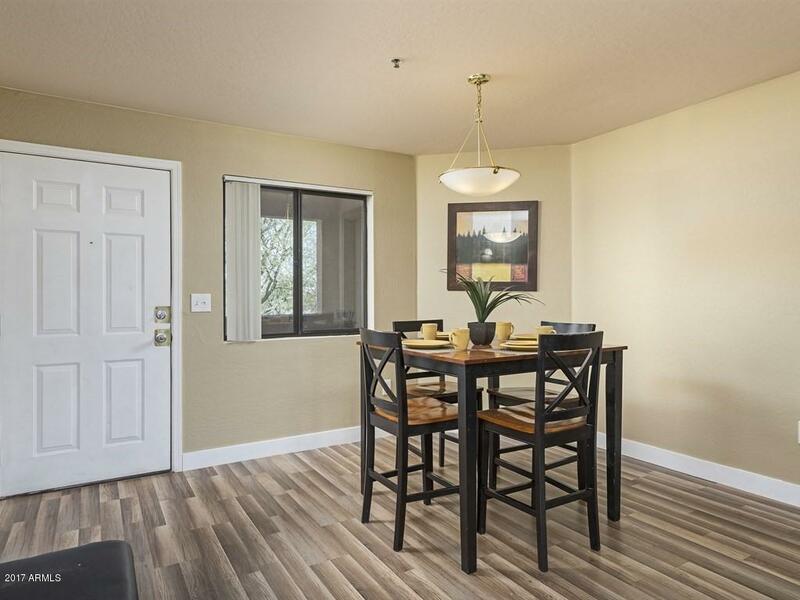 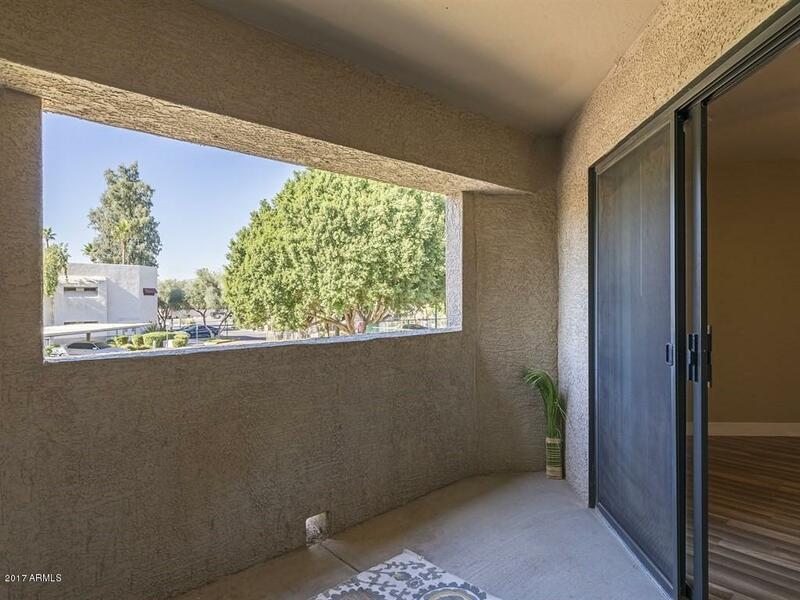 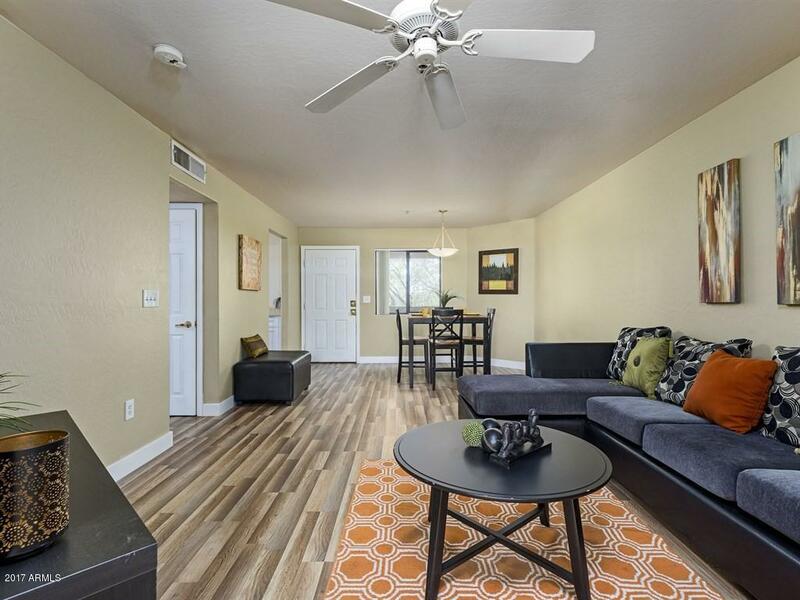 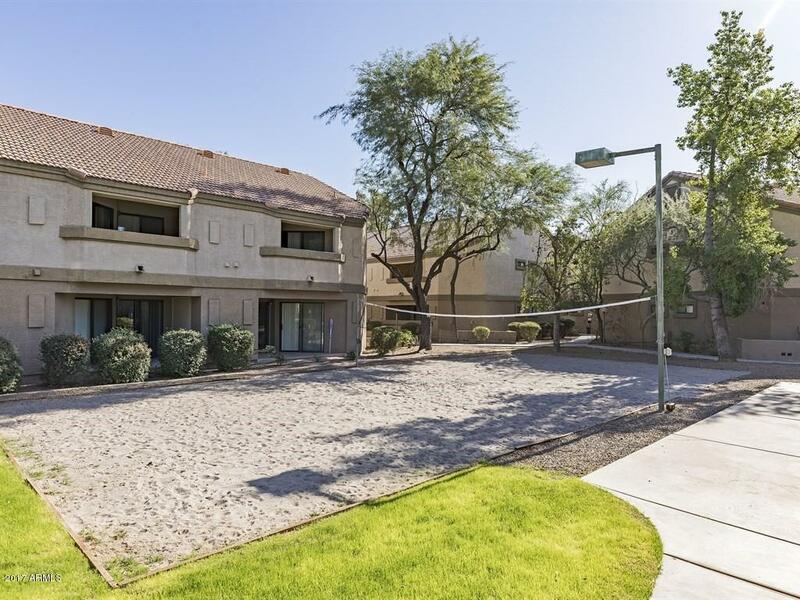 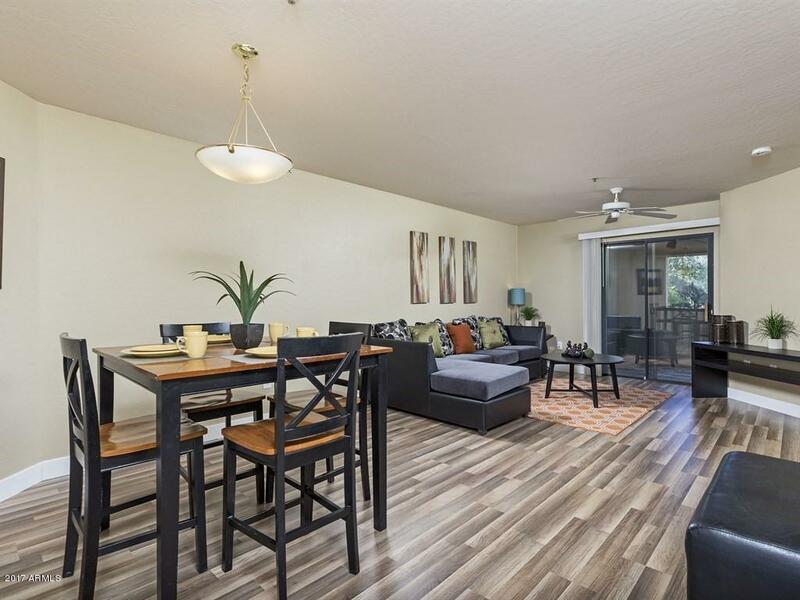 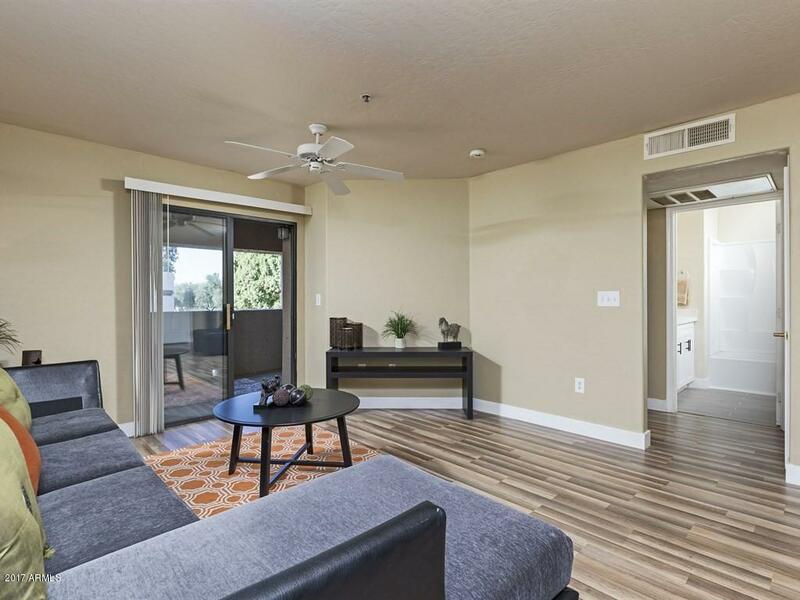 Amazing Remodeled condo in Chandler Parc for resort style living! 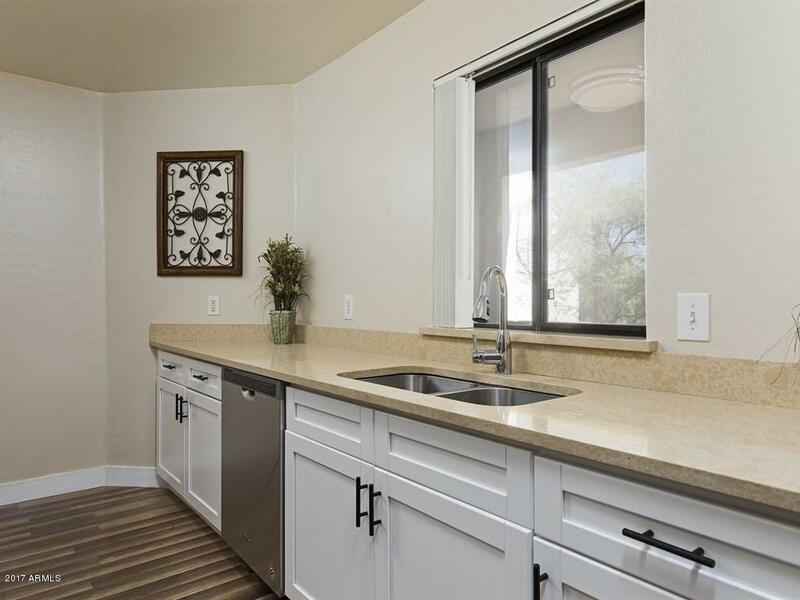 Featuring brand new kitchen with all new white cabinetry, stainless steel appliances, granite countertops, faucet, and fixtures. 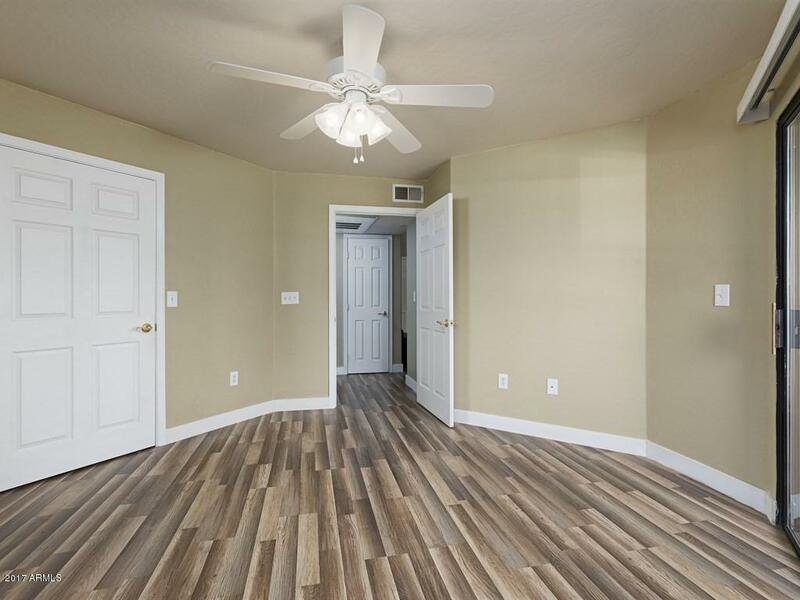 Open floorplan with new interior paint and new laminate wood flooring throughout. 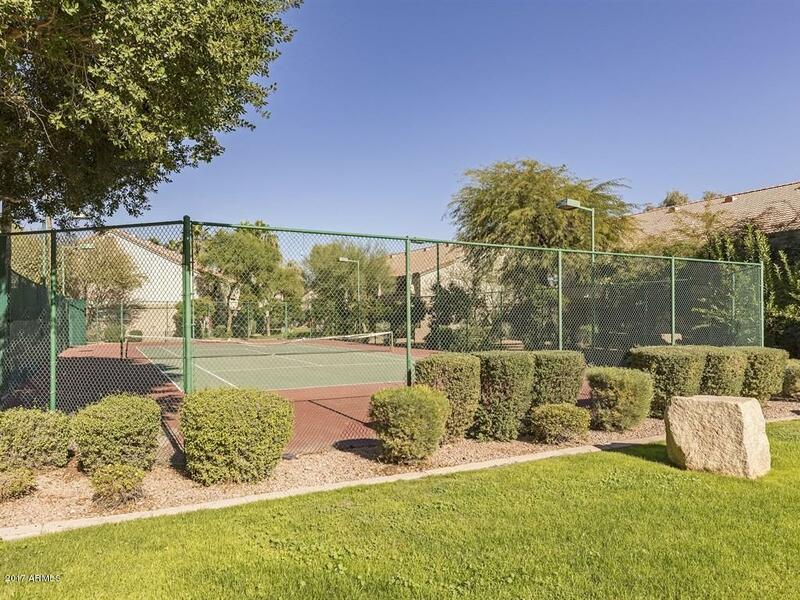 Balcony off living space and master suite overlooking sand volleyball and tennis courts. 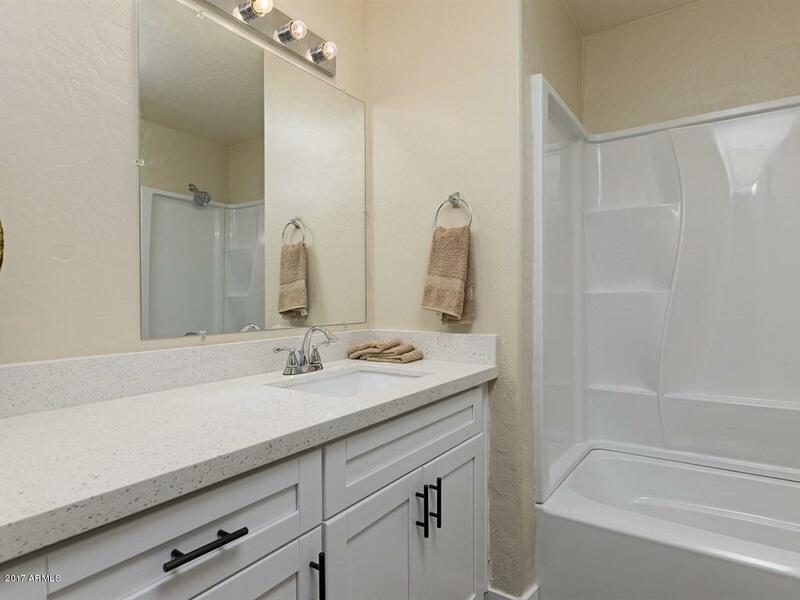 Remodeled bathroom with new cabinets, granite, shower tub, and toilet. 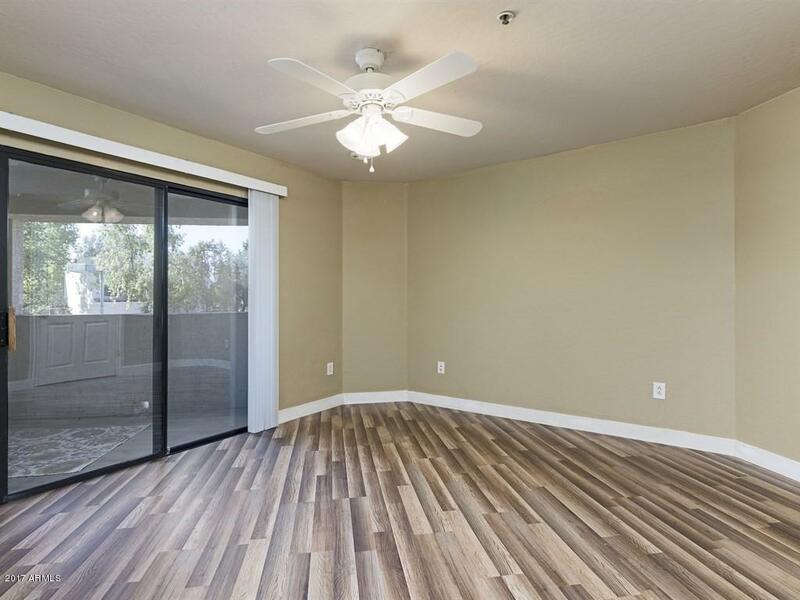 New lighting and ceiling fans. 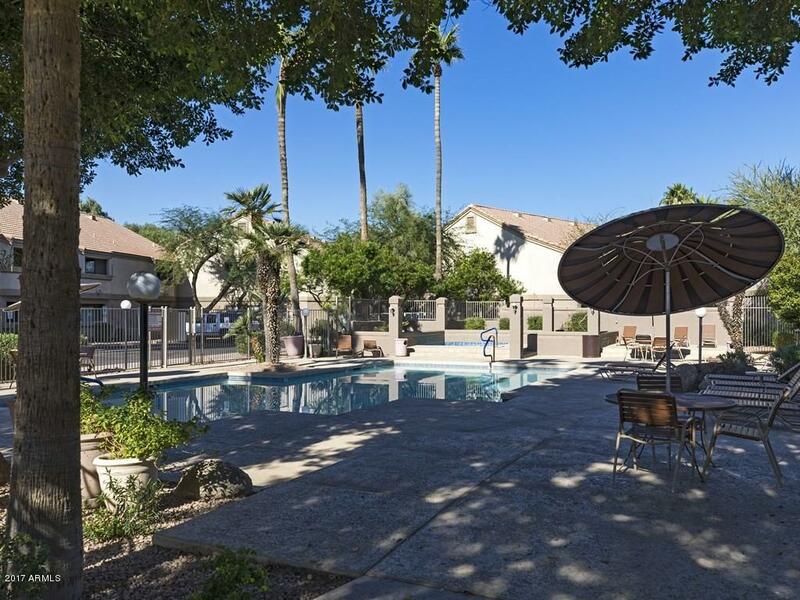 Additional community amenities include: pool & spa, biking/walking paths, and children's playground. 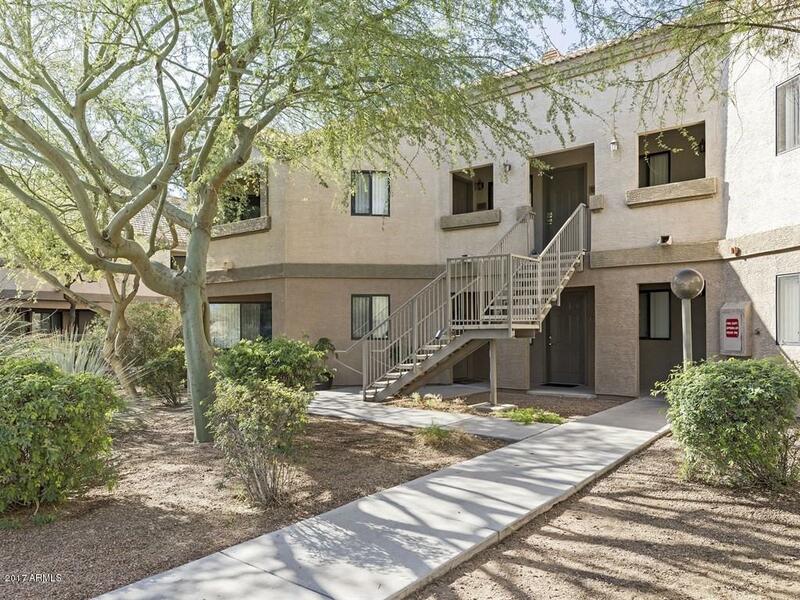 Chandler School District.